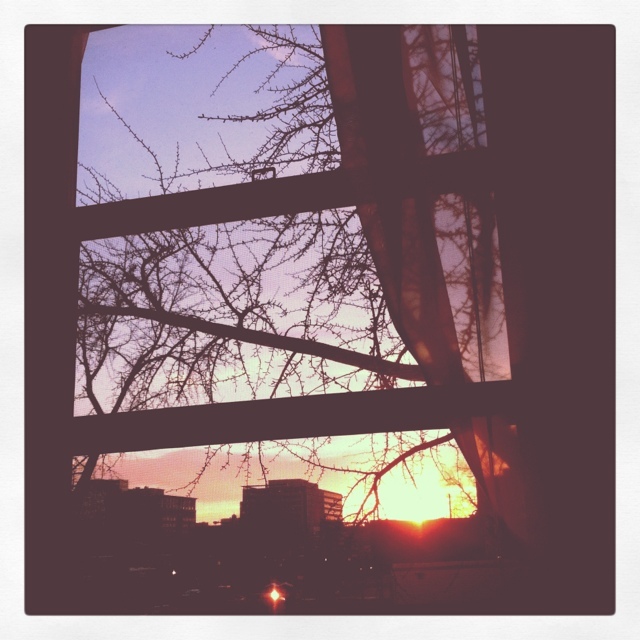 This entry was posted in Beauty, D.C., joy and tagged spring, sunset, Weather, window. Bookmark the permalink. I think I see buds too? Daylight Saving time begins Sunday!